Online sites: Amazon, Ebay, etc. 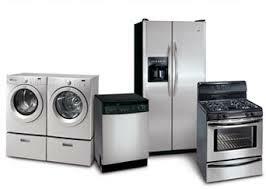 Great deals on appliances can be found in many places, but one great place to start are at rental appliance stores. 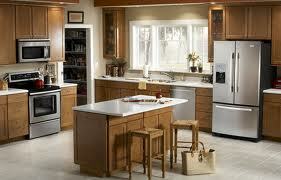 Rent-A-Center stores offer some great offers on most name brand appliances for a good discount. The amount off usually depends on how long the appliance was leased. This can lead to some great deals for customers on some great name brand products. Most of the appliances are in like new conditions, but if you find any scratches or dents that could lead to even more off of the purchase. 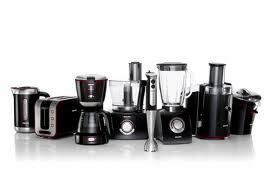 You can also get full manufacturers warranties from the appliances that you buy. Another option is to buy new floor models. Floor model appliances are new items that were put out for display. This option will involve you to keep a lookout on a particular model that you like. In the best cased scenario, the product goes to clearance or will no longer be carried by the store which could lead to some great deals. Periodically check your local home improvement store or Best Buy and become familiar with the appliances that are carried. Look for yellow tags and clearance sales to hunt for either the floor model or the new one out of the box. This product will no longer be sold in the store and they should more than happy to get a buyer. Always do your home work, and try to get as much information about the product as possible. 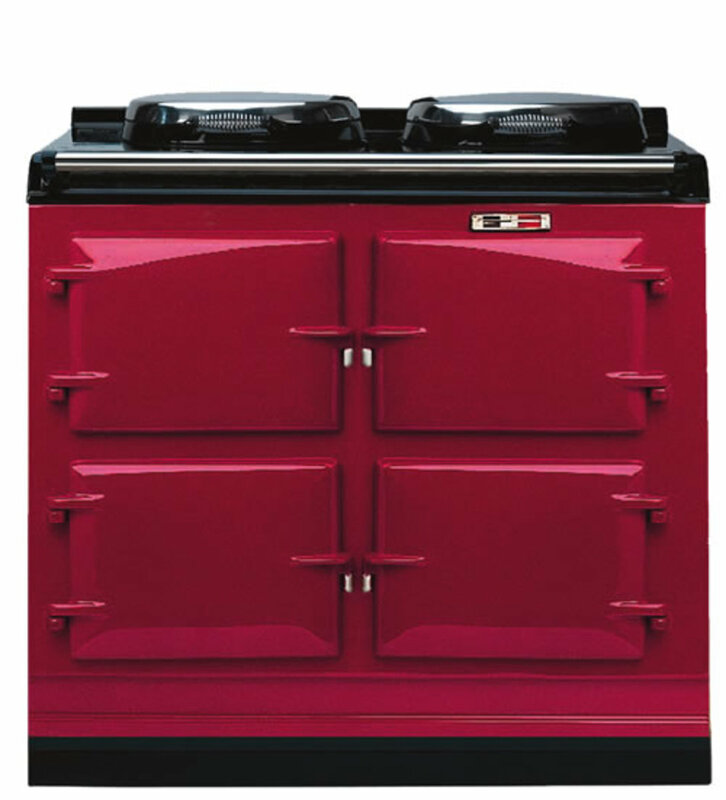 Search online for bad reviews of the appliance to try to negotiate an additional discount. It never hurts to ask. Saving money has never been more of a concern than ever. Americans are at the front lines of a struggling economy, and feel the impacts each and everyday. The fact is that prices for most things that we need in life have gradually inflated each and every year and there is no evidence that they will in the future. When Motel 8 first opened their doors the price for a room a night with them was $8.00, now the price a night starts at $40-$60. Knowing this you can expect that the cost for a new appliance by the time you will need one could be $50 to $100 more than the price you paid previously. Much like a car as soon as you pop open the box for your new appliance the value instantly drops, which almost makes it a bad investment. The important idea you should keep in mind is to get more for less. Understand that once you make the investment, it’s yours for better or worst. Most name brand appliances come with a two or three year warranty, but the average cost for repair after the warranty ends is about $200. That leaves the owner with the choice to either pay for repairs or buy another. Through bargain shopping for white goods you can save and make a sound investment on what you want, but for a lower cost. Waterless washing machines: Their coming. 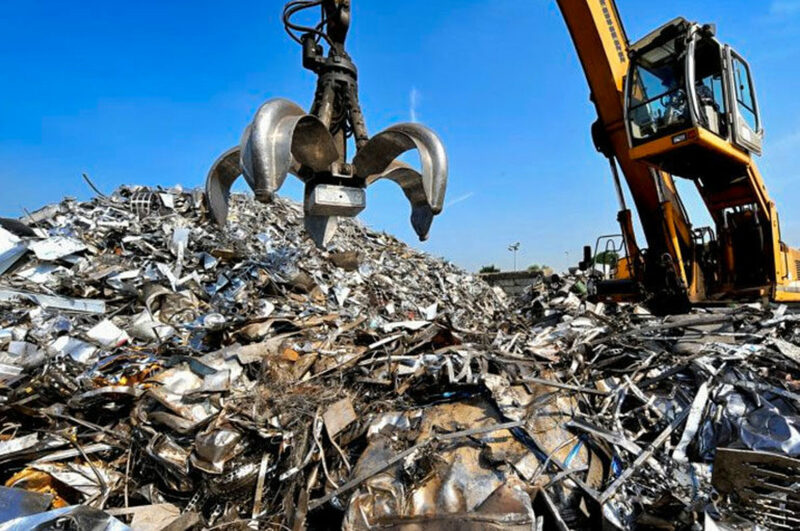 In an effort to save the planet, check out some of these great new concepts and help them get introduced to the world. As Americans we have focus more on saving and a little less on spending. We have to plan for the future not only for us, but our kids sake as well. This one of the most common ways to get a discount on an appliance that you have been looking for. Most people think of items that are returned as broke, but there are many reasons a person decides to return an appliance. Maybe the refrigerator was to big or didn’t come with an ice maker. There are allot of reasons and the fact that it was returned could be of great value to you. Think of where the appliance will go, and will that small scratch on the side be hidden in the area you are planning to put it. Look for missing knobs on the stove that could be easily replaced. Check your local Home Depot, Lowes, and Best Buys and see if they have a section where they keep these types of items. Classifieds are a great place to find some great deals. When someone buys a new or upgraded appliance the old one must go somewhere. You can also check out garage and yard sells to find a great steal, but always try to confirm that the machine is working before you buy. Another great idea is to take out an ad in the wanted section. Someone looking to upgrade their kitchen could look to you ad as a way of clearing space for the overhaul process. If you absolutely have to have all brand new appliances the best way to get great prices is to pit stores against each other with their ads. Most stores have what’s called a price match guarantee, which means if you find the product at another store or in another ad for a lower price they will match the price and at some stores will beat the price by 10%. 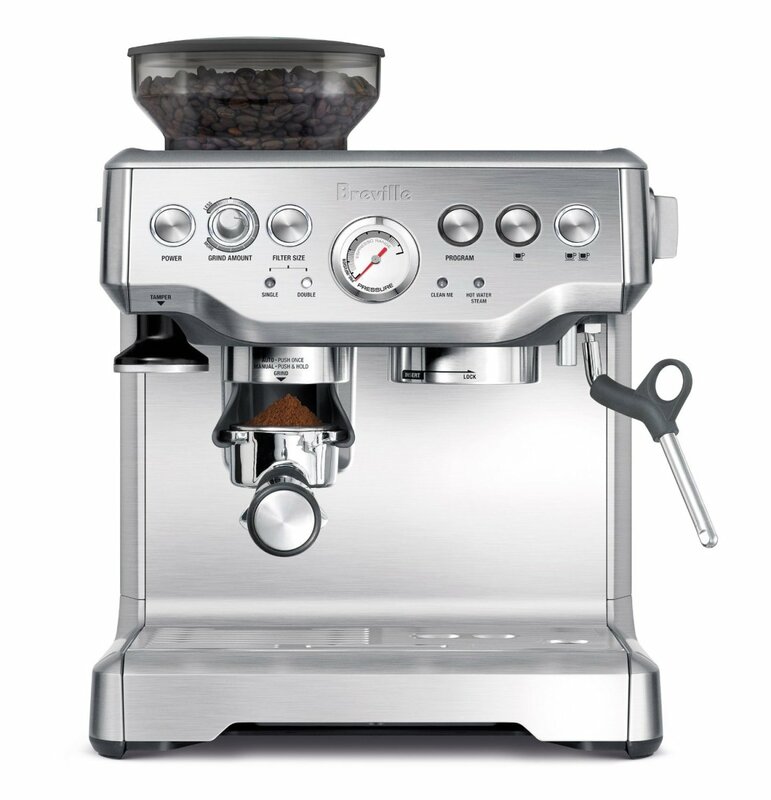 Think of that dream appliance that you have loved every since you first walk into the store, but the price was a little so steep. Let’s say that a store across town has an ad in the newspaper with that same product with 20% off, you can use this to your advantage. Of course you do not want to go all the way across town if you don’t have to so present the ad to the store where the appliance is still regular price and ask about there price match. Because retail stores are so aggressive to have you business they will want to capitalize on that sell. If the option is available make them beat the price by 10% after all they have to honor their meet and beat by 10%. This tactic allows you to get the appliance you have always wanted for 30% less than normal. Using these tactics will help you save hundreds of dollars on your favorite appliances.